It seems like yesterday when I was driving every weekend from Chicago to Lansing to attend law school. Ten years ago? Where have the years gone? It wasn’t as bad as I thought though. Actually, the hour lost was the biggest issue. But weekend law school was a tremendous convenience, and I wouldn’t have had it any other way. 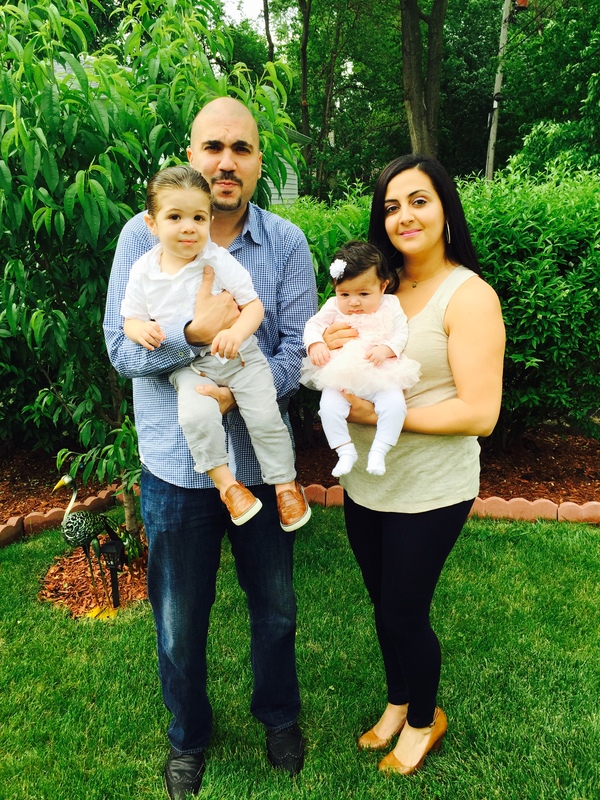 Tony Kalogerakos, with wife, Ramina, their son, Solon, and new daughter, Antonia. During law school, it didn’t take me long to figure out that I wanted to set up shop on my own. 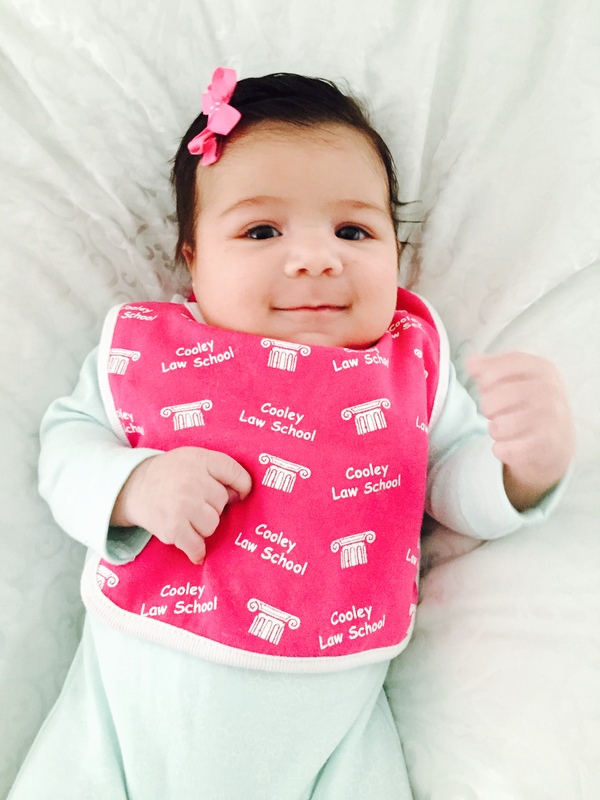 Thus, right after law school, I started a boutique law firm focusing on personal injury matters. It’s what I knew. It’s what I was taught as a teenager working at a firm. And I enjoyed it. I live by the saying, “if it’s not broke, don’t fix it”. Throughout the years, I have never forgotten that Cooley gave me such an opportunity. I also made many friends. As a way to stay in touch with my law school, and as a form of thanks, I sponsor, or am involved in, as many events as possible. One such event was a swearing in alumni event before the U.S. Supreme Court, the highest court in the United States. What an amazing experience! 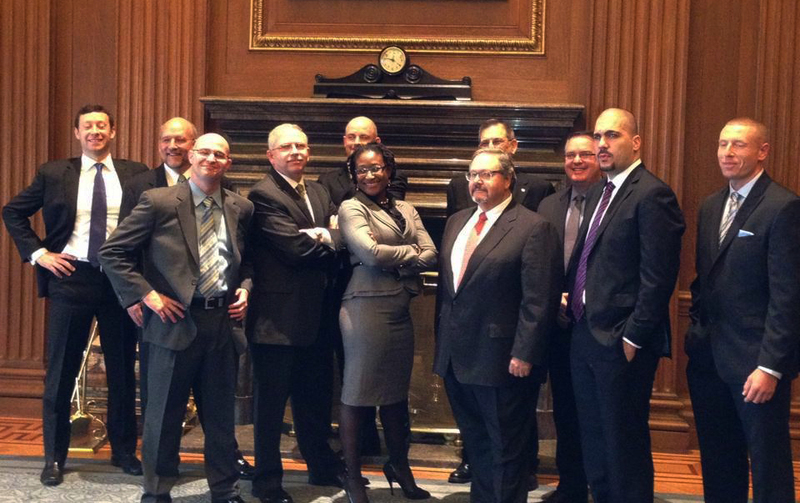 WMU-Cooley graduates gather together to be sworn in with the U.S. Supreme Court. Whether it’s working on a small matter, or a wrongful death, I’m grateful for the opportunity I was given at Cooley Law School. Without that opportunity, and not to sound cliché, but I wouldn’t be where I’m today – closing out high profile injury and wrongful death cases and helping individuals and their families through their tough times. What keeps me going? 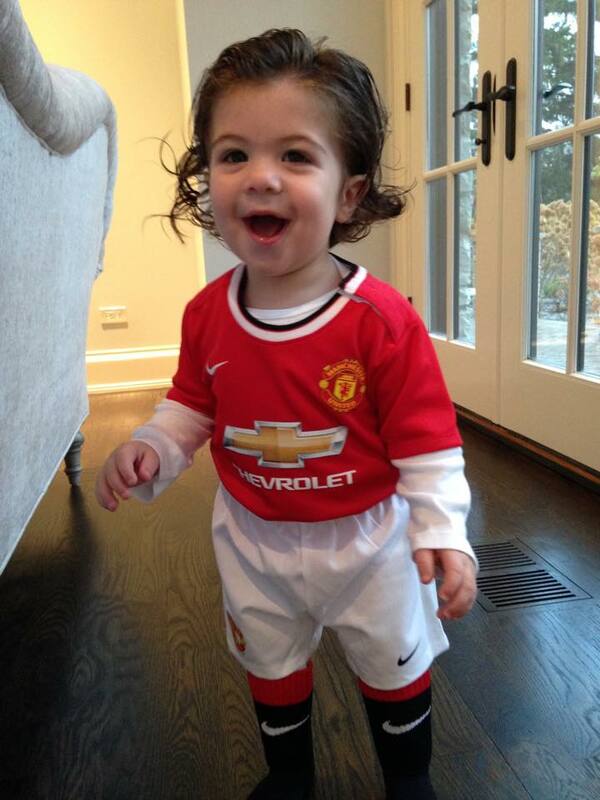 I have a wonderful and patient wife, Ramina; a son, Solon, who is 18 months old (who might as well be my twin! ); and our newest addition, daughter, Antonia, who now gets to take on brother, Solon, to compete for mom and dad’s attention! It gives me great joy to say that every day is Father’s Day for me. And, as always, I wouldn’t have it any other way!